Jessica is the Asset Manager for Alamo Manhattan, where she oversees the asset performance for all projects. She has more than 17 years of experience in operations and portfolio management and has focused primarily on new developments and value-add communities. Her experience also includes business development, analyzing business performance, dispositions and underwriting property acquisition opportunities. Prior to joining Alamo Manhattan, Jessica was a Regional Manager for ZRS Management. While at ZRS, she was responsible for new business development and also supervised the management of a new construction portfolio of over 1,300 Class A units located in Texas’s core urban markets. Some of her past projects include overseeing the management of Alamo Manhattan’s Monaco and Moda projects. 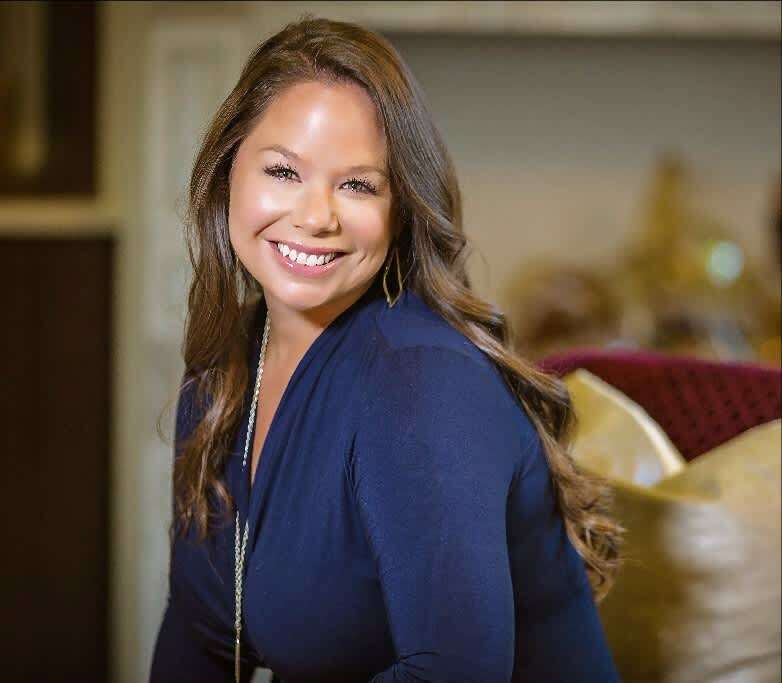 Active in the community, Jessica is a member of the Urban Land Institute, Women Asset Managers, the Texas Real Estate Committee, and also serves on the Executive Board of the John S. Armstrong Parent Teacher Association. Jessica holds a Bachelor’s degree in Real Estate Finance from Southern Methodist University.